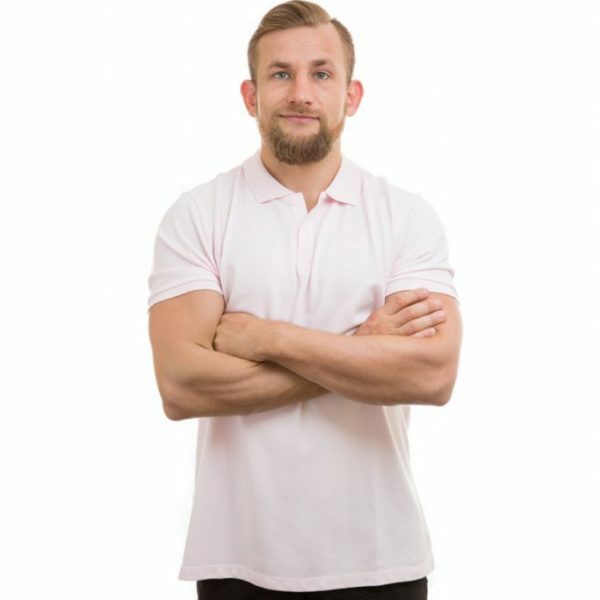 Our Men's bamboo polo shirts are beautiful quality and are so versatile. Embellish your company logo on one side, or wear it as a casual top with a pair of Levis jeans. Anti static, antibacterial and made from organic fibers they are the perfect addition to your wardrobe.